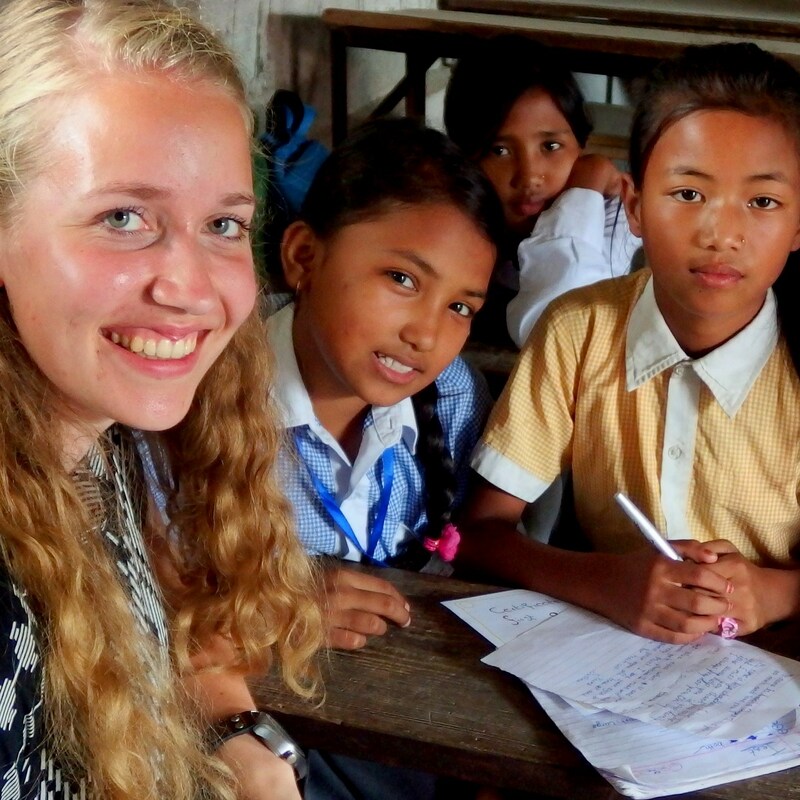 Do you have the opportunity to do an internship in Nepal through your field of study? We’ve heard from our previous interns that you’re very lucky if you do get that chance! Because if you approach the intership in the right way, you can learn a lot and mean a much here in Nepal. And of course an internship is a fantastic opportunity to see a lot and experience Nepali life up close! What internships are available through us? Pure Nepal Travel is our Nepali-Dutch travel agency in Kathmandu. It’s possible to do an internship in the field of tourism through our travel agency. You’ll live in a room or apartment in Kathmandu for this internship. The Diyo Nepal Foundation is the Dutch development organization through which we coordinate field work in Nepal and provide assistance. For this internship you’ll live outside of the city in the rural Dhading region in a home stay. Interns often come back to our volunteer apartment in Kathmandu during the weekends or other consecutive days off. Internships are also available in other fields. We receive requests from various fields. Do you think you could do a useful internship in Nepal through your field of study? Then feel free to ask about the possibilities! 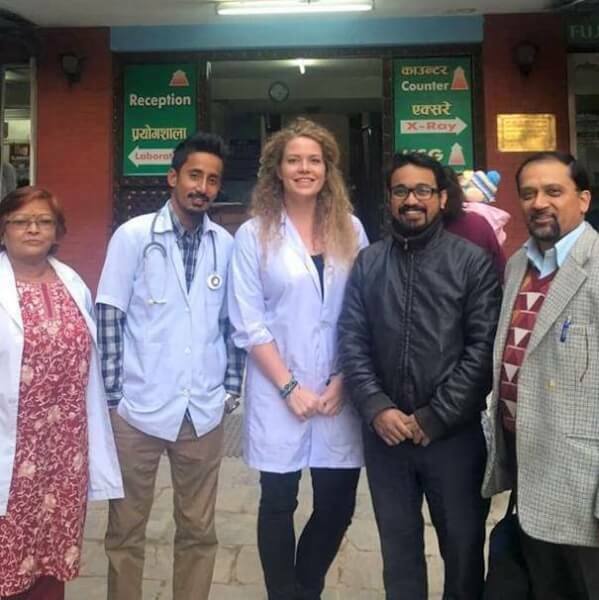 Pure Nepal interns can count on good support from us. We’ll gladly help you with specific wishes and possibilities. We do expect our interns to be completely independent and flexible. Nepal is in all aspects an Eastern nation and life there is extremely different than in the West. Every internship in Nepal is unique. Naturally we would like the internship to be a success for both you as an intern as well as for the people of Nepal that we deal with. We’re therefore very keen on good preparation. That’s why we work with our trusted partners in the Netherlands. More information about internships in Nepal? Feel free to contact us. Let us know where your interests lie and from which field of education you want to do your internship. Capital of this destination country?